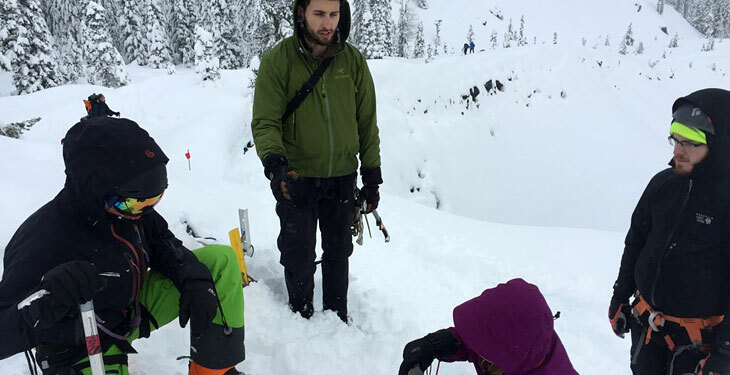 Learn alpine skills on Mount St. Helens. Get 6 months to pay $325.00 with PayPal Credit! No payments + no interest if paid in full in 6 months. 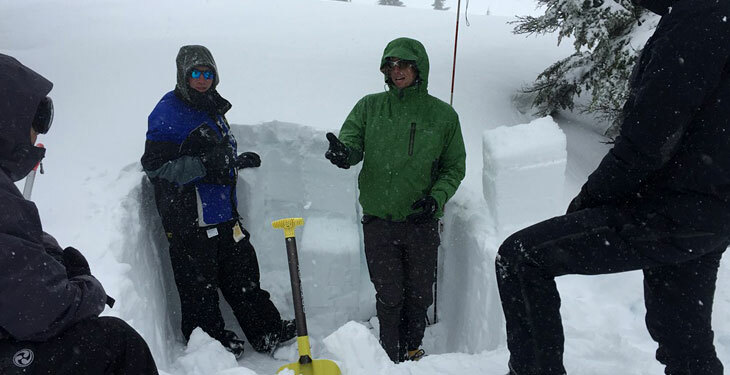 An alpine skills clinic is absolutely a must for anyone considering jaunts into backcountry terrain. This trip is designed to teach you how to camp in winter conditions and hone your skills for winter mountaineering. 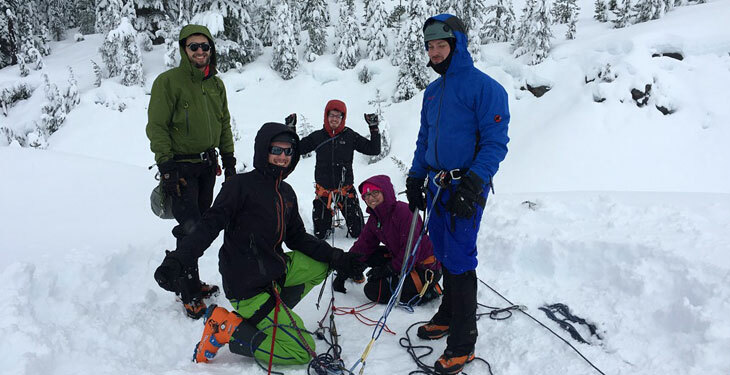 This course is great for beginners wanting an intro to the skills needed to prepare for alpine travel or for the alpinist that wants a refresher before heading out with a group. Aside from the technical training, you'll also learn winter camping techniques that will make your next trip much more comfortable and enjoyable. Awake to a winter wonderland, eat a hot breakfast, then spend the morning honing your new skills. Snowshoe back to the trailhead in the afternoon and head back to the REA office. Plan to arrive early evening. 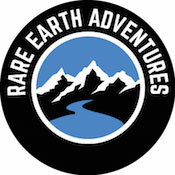 Rare Earth Adventures was formed in June 2006, and is owned and operated by three former USAF Survival-Evasion-Resistance-Escape (SERE) Specialists. 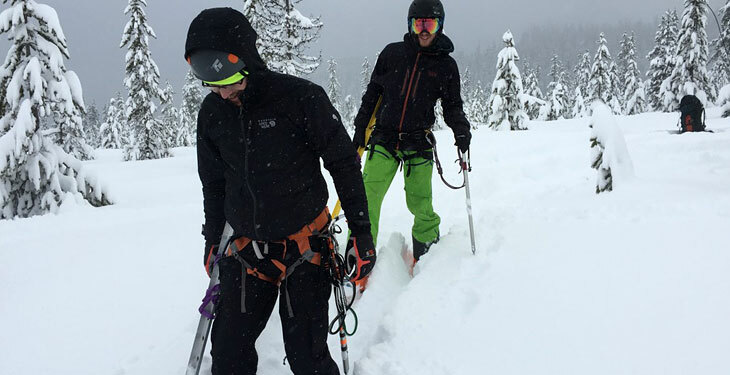 They started REA to provide the best guide service in the Pacific Northwest, bringing the locals to the backcountry and removing the stigma that the backcountry is scary and difficult. Their experience as prior instructors in the United States Air Force and as Outdoor Leaders certified by the Wilderness Education Association assures their ability to provide the highest quality instruction, using best practices of the outdoors and adult learning methodologies. The owners, Ricky, Josh, and Jarrod, are determined to be successful in this industry, but more importantly, they are constantly in a state of improvement, looking for the next great adventure. 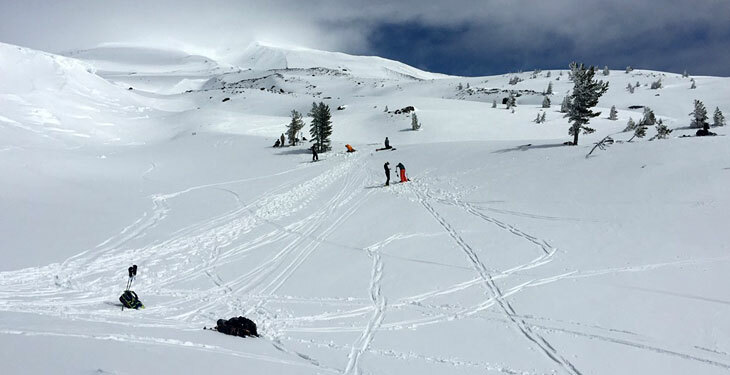 Whether that is caving through the volcano tubes at the base of Mount Adams, guiding a charity up the third largest mountain in North America, looking for a local brewery tour/tasting to incorporate into their snowshoe schedule, or just going out to the woods to hang out with friends and family, they are seriously passionate about outdoor education and experiences. Such a fun trip. The guides are knowledgable and so friendly. Because of the storm, I was delayed in getting to Portland but they were very accommodating. I went by myself, so the guides were great company and so much fun to ski with. This was my first time in the backcountry and they taught me so much about the skiing, the gear, and mountain safety. They also bring snacks/hot drinks so you can grub on the mountain. Such an amazing trip. 10/10 would go again. We had a fantastic guide that gave us advice not only for how to enjoy the weekend splitboarding and be safe, but gave us excellent recommendations for future trips and gear. 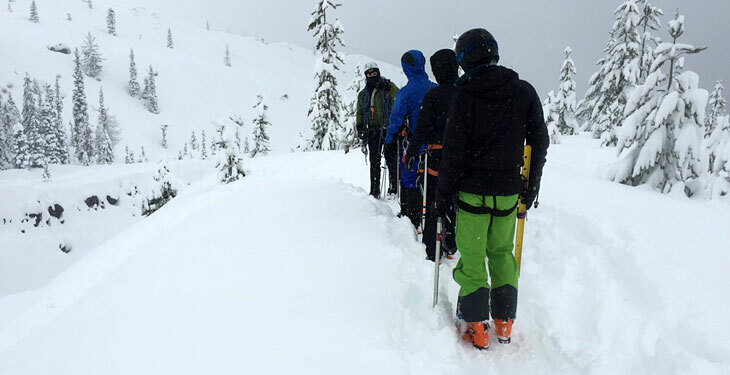 The class taught us how to stay safe in the backcountry and what to look for in a good run. The guide also brought us excellent snacks and hot drinks for lunch and fueling up throughout the day. Would recommend this class to anyone wanting to get into splitboarding or wanting to learn about the backcountry. We had a great time on our trip with REA. Even if the weather was not the best for this trip, our knowledgeable guide Ryan was excellent and made it great! We learned a lot and most importantly had lots of fun. We highly recommend this company! Please note there is a minimum of 3 participants required per departure date. Do not make travel arrangements until you have received confirmation from Rare Earth Adventures. How much prior experience do I need for this trip? Participants need to be in relatively good physical condition and must be able to carry a pack of at least 40 lbs while snowshoeing for about 4 miles. For people looking for a less strenuous course please check out REA's winter camping weekend. Can solo travelers get their own tent? No problem! Solo travelers can easily be accommodated at no extra charge. Please note solo travelers do not need to provide their own tent. Backpacker friendly meals and hot beverages will be provided. Please let REA know if you have any dietary restrictions. You won't need any extra money during the tour itself, although you may wish to bring cash for gratuities (at your discretion). You'll be provided a full packing list upon booking. Snowshoes and other gear are included in the cost of the package, but you'll be responsible for personal winter weather appropriate clothing, and a sleeping bag and sleeping pad. Portland's US Outdoor Store will give you a 10% discount if you mention that you are going on a trip with Rare Earth Adventures.